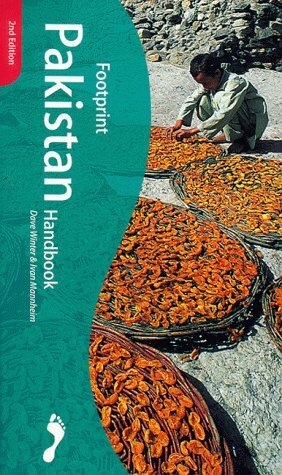 Information about travelling in Pakistan has often been limited and out of date. This updated handbook should provide travellers with comprehensive background information as well as practical travel information. Much has happened in recent years to make the region more accessible for all. The book provides full coverage of the Karakoram Highway from Islamabad to Kashgar in China. The mountaineering and trekking opportunities in Pakistan are considerable and there has been much improvement in travel facilities to enable visitors to get to the mountains more easily. The book is part of an award-winning series of handbooks which are regularly updated. They are designed for all travellers, whatever their age or budget, and are edited by experienced and energetic travellers.